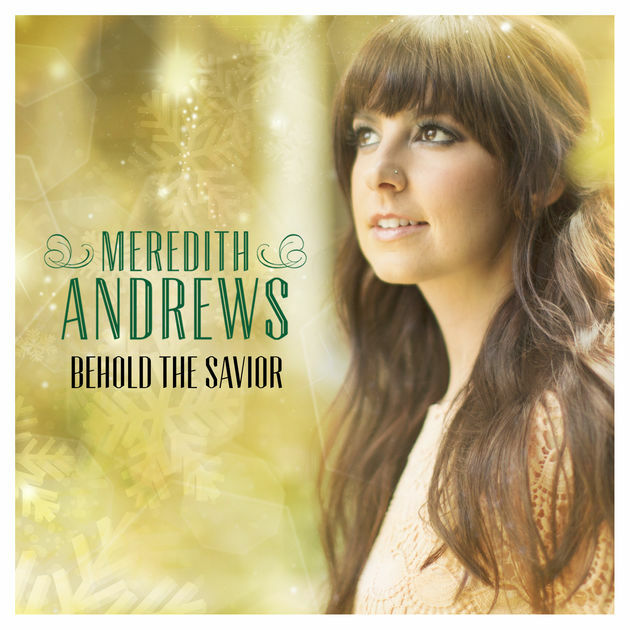 Learn Meredith Andrews – Spirit of the Living God Sheet Music, Piano Notes, Chords in minutes with this composition. 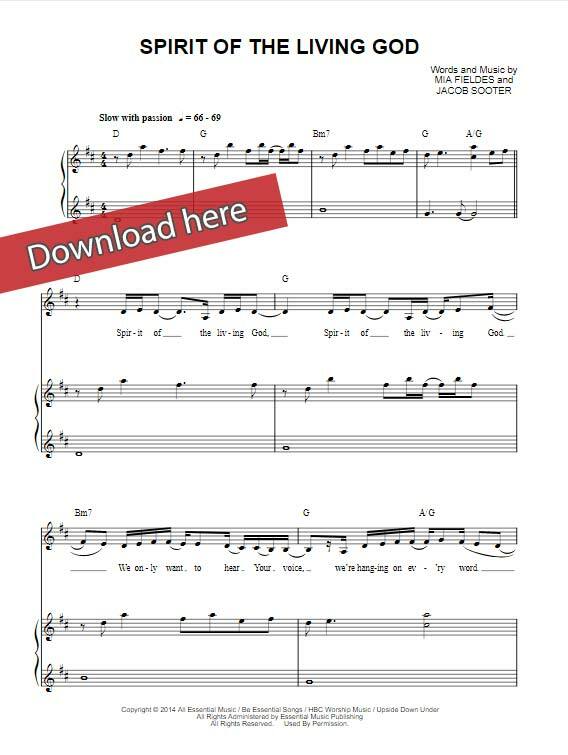 Easy to download, print, watch free video tutorial. This is an 8-page score that was arranged for backup vocals, keyboard, and voice in range of A3-D5. It was composed by Jacob Sooter and Mia Fieldes.